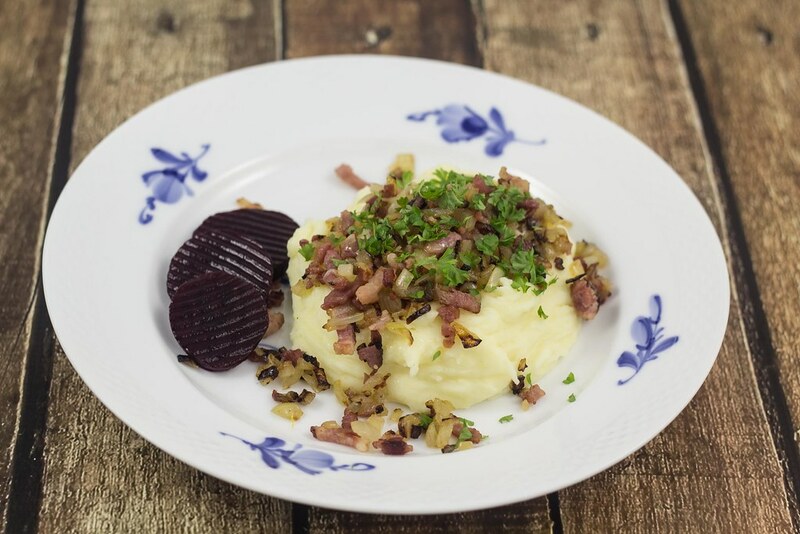 This recipe for Braendende Kearlighed is an old and very traditional Danish recipe. Directly translated Braendende Kearlighed means Burning Love which actually does not say much about this dish, except that it is supposed to be served very hot. 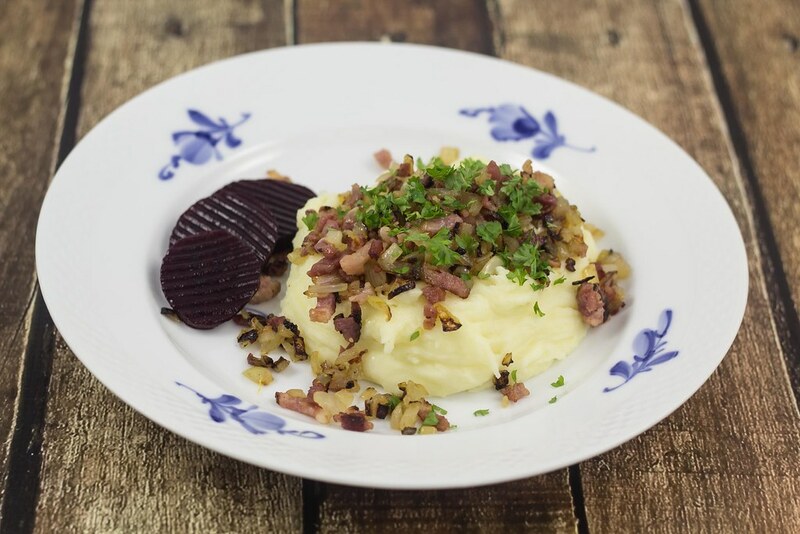 This dish is said to be more than a 100 years old and originally from the rural area, and often poor parts, of Denmark. This recipe is very simple and it only consist of a few and relatively natural ingredients which is properly the main reason why this dish was so popular back then. 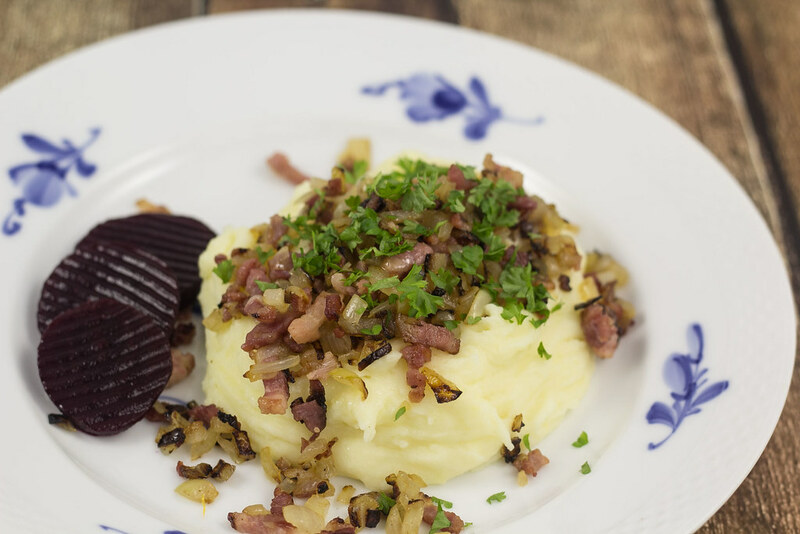 Today, this dish is still served in many Danish homes and it is especially great for a cold and dark winter evening. 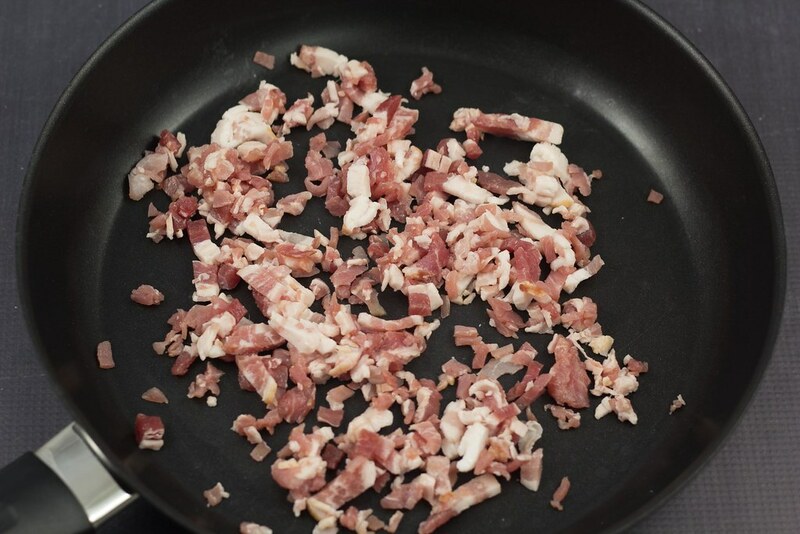 Burning Love consist of mashed potatoes top with an onion and bacon mixture – it is easy to prepare, very filling and at the same time cheap to make. 1. Peel the potatoes and cut them in smaller pieces. 2. 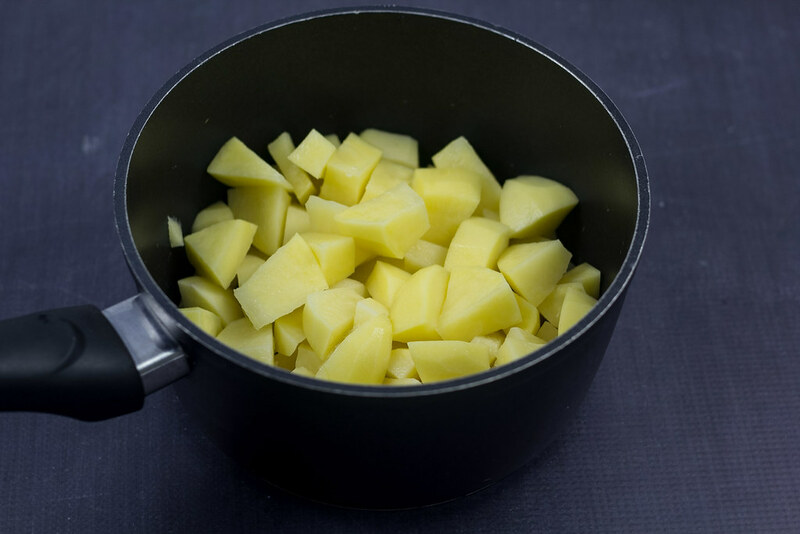 Put the potatoes in a sauce pan and cover them with water. 3. Boil the potatoes until they are tender. This usually takes about 20 minutes. Do not add salt to the water. 4. While the potatoes are boiling; peel the onions and dice them finely. 5. 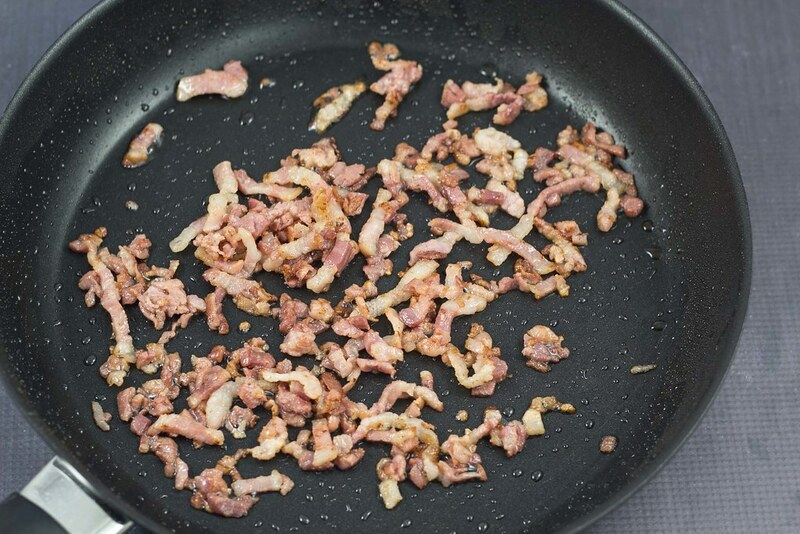 On a frying pan; fry the diced bacon until nice and crisp. 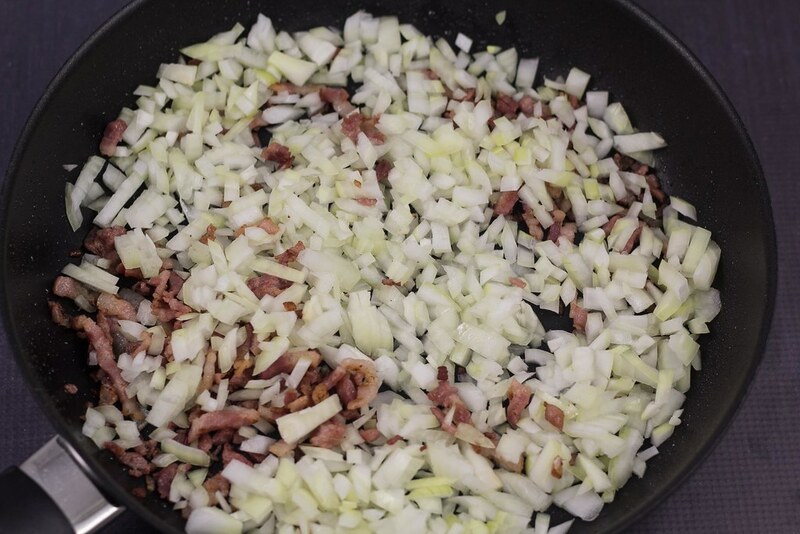 Add the diced onions and fry until they become soft, transparent and a little golden. 6. 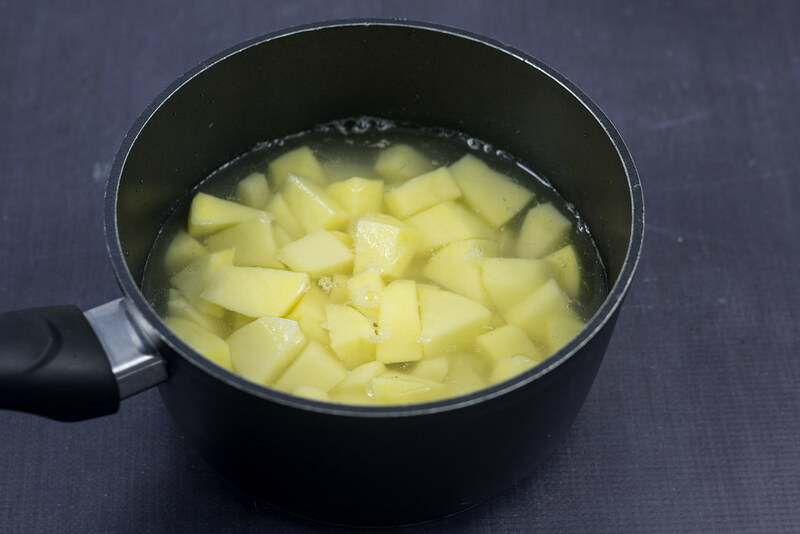 When the potatoes are done; pour away the water and let them cool off a bit without the lid. 7. 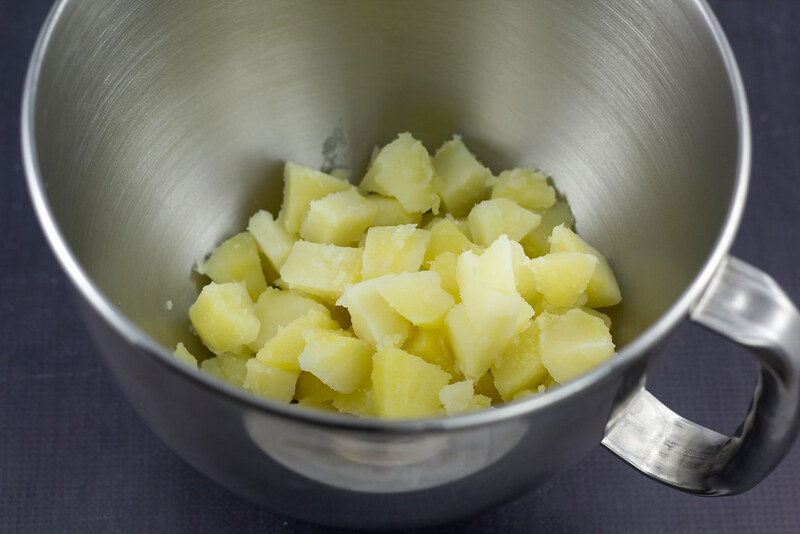 Pour the boiled potatoes into a large bowl or in a stand mixer and whip them until they become mashed potatoes. 8. While whipping the potatoes add the milk and butter stepwise. Continue whipping until all the milk and butter are mixed with the potatoes. Add salt to taste. 9. 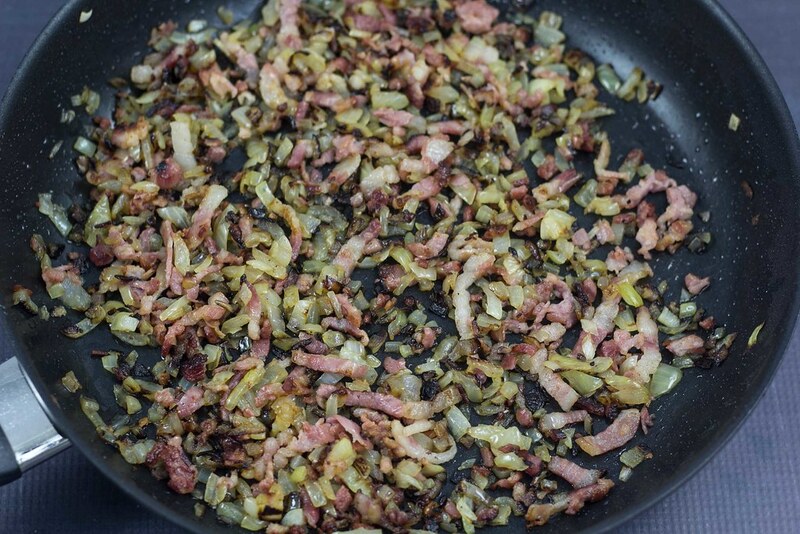 Serve this dish with the mashed potatoes at the bottom and the bacon and onions as topping. Sprinkle with a little chopped parsley. You can also serve some pickled beets to Burning Love. What a cool blog and what a cool recipe! I think outside of a few 3 star Michellan restaurants, Americans know literally nothing about Danish food. This looks incredible and I’m stoked to make it! Thank you for sharing and I’ll be looking out for more amazing meals! Your blog is awesome! Thank you for writing and for the your recipe. I want to learn about my Danish heritage. I want to learn to cook many dinner and every day dishes from Denmark. Thank goodness oh!